To combat the deleterious effects of the aging process, we use our BioAge® Analysis to provide the most comprehensive biochemical view of your body’s systems. Our trademarked BioAge® Analysis is a unique, proprietary test developed at the DaSilva Institute that predicts aging by utilizing over 100 biochemical markers (including BHRT) of health and disease long before symptoms or signs develop. This test can be performed anywhere in the United States through our national laboratory partner. Bioidentical hormone replacement therapy, or BHRT, is a proven and effective method for correcting hormonal imbalances naturally. 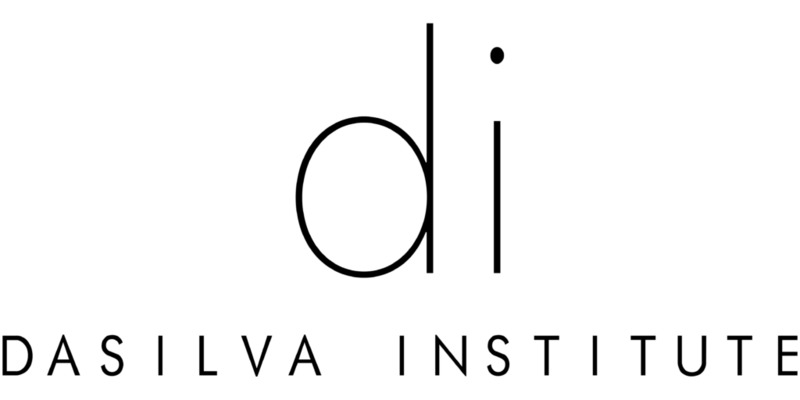 At the DaSilva Institute, our hormone specialists on staff have one goal – to restore your hormones back to your optimum levels so you experience improved your mood, energy, and even appearance. We do this by using only natural bioidentical hormones, which are molecularly identical to the hormones your body produces. Natural bioidentical hormones are a safer alternative to synthetic hormones that often come with negative side effects and serious health risks. This analysis affords a rare opportunity to detect danger zones years before they manifest into signs, symptoms, and even disease. Stem cells are unspecialized cells with the potential to develop into any cell in the body. They are stored throughout our bodies, and are sent to areas of illness and injury to rebuild and regenerate when needed. Autologous, NOT Embryonic. Not to be confused with the controversial use of embryonic stem cells in years past, autologous adult stem cells are NOT harvested from embryos. They are harvested ethically because they are actually cells from your own bone marrow or fat tissue. These cells are then transplanted back into your body at the site of injury, where they begin repairing and replacing damaged tissue. of Natural Hormone Replacement Therapy patients feel relief within 48 hours after receiving treatment. Many patients report that they begin to experience results within a week. Time for minimally invasive in-patient procedure. As a result recovery time is very quick. There are usually no restrictions regarding resuming normal activity. ethical procedure using your body’s own stem cells. Autologous stem cell therapy mimics your body’s natural healing process, using stem cells harvested from your own body fat. Dasilva Institute makes no representation that the experience reported on this website is typical, your stem cells are unique and the results you may experience from receiving your cells will be unique as well. Results will vary.